Entry level asset management and transcoding software suite. 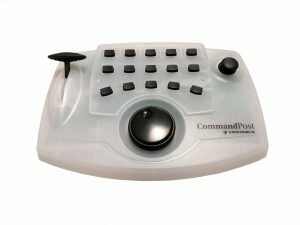 This package includes a server component and client component. Server components include Archive Service, Transcode Service and Database. System supports up to 20TB of content and 2 concurrent desktop clients. 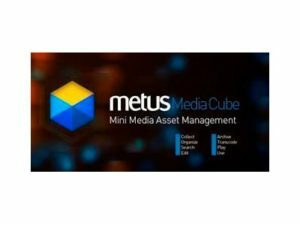 Can be upgraded to higher versions of Mediabox, and Metus MAM Enterprise. Supports up to 20TB of content and a 2 concurrent desktop client. 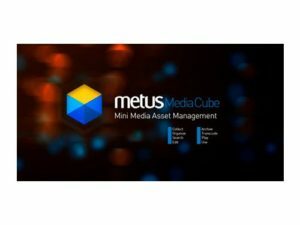 Can be upgraded to higher versions of MediaCube, and Metus MAM Enterprise. Track assets either within central storage or from their original locations across the network. Add markers to video files and intelligently categorise all assets. Add an unlimited custom metadata fields in various types. Undertake a lightning fast search using any combination of entered metadata, categories and tags. Full integration with popular NLE systems via plugins. Supports all types of storage: DAS, NAS, or SAN. 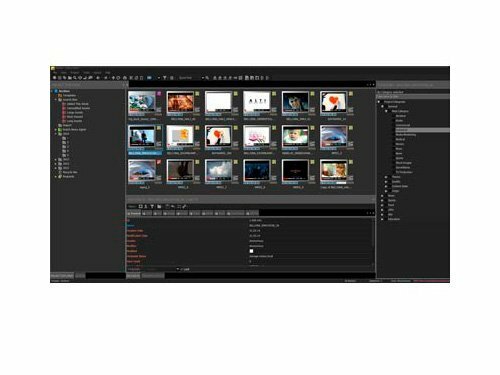 Integration with a variety of playout software, via plugins or playlists.